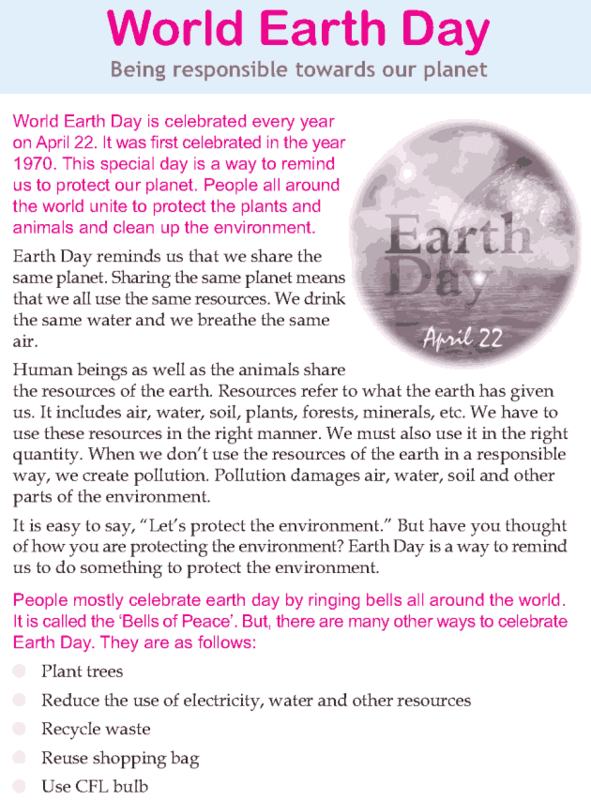 People mostly celebrate earth day by ringing bells all around the world. It is called the ‘Bells of Peace’. But, there are many other ways to celebrate Earth Day. Do you know what they are? Whose responsibility is it to keep our surrounding, country and the world clean? Yours and mine! It’s responsibility!! 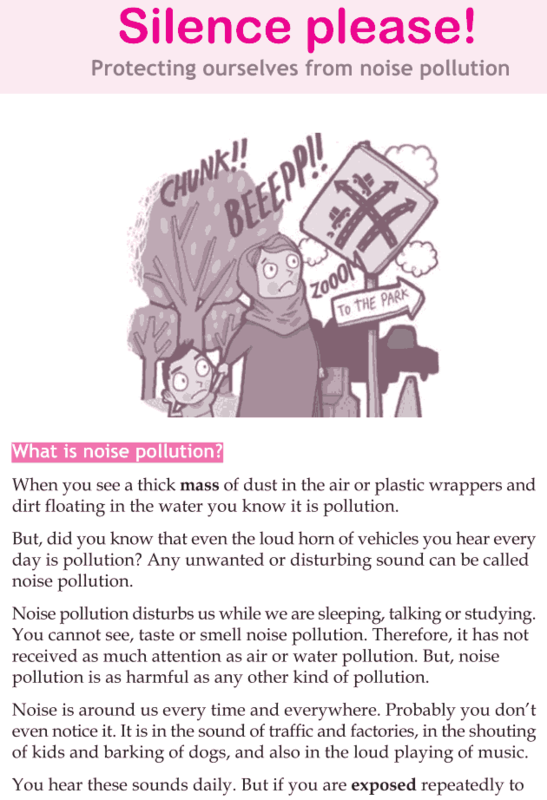 Let’s learn how we can build a healthy environment and lead an eco-friendly life. 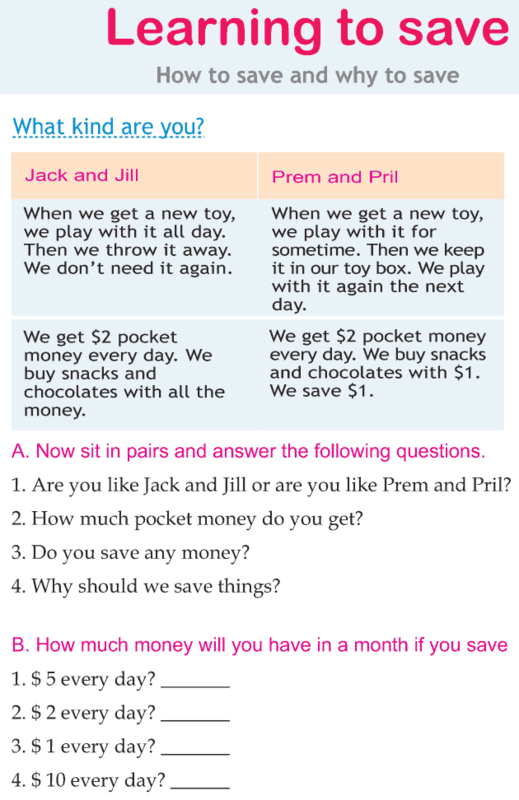 This lesson talks about learning how to save. It teaches us to save our toys, our money and water. 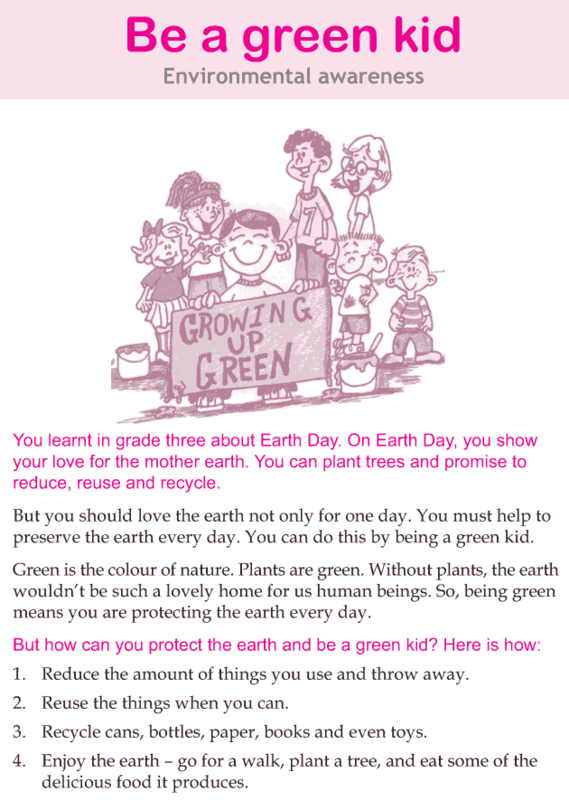 It shows how you can even help the environment by learning to save.